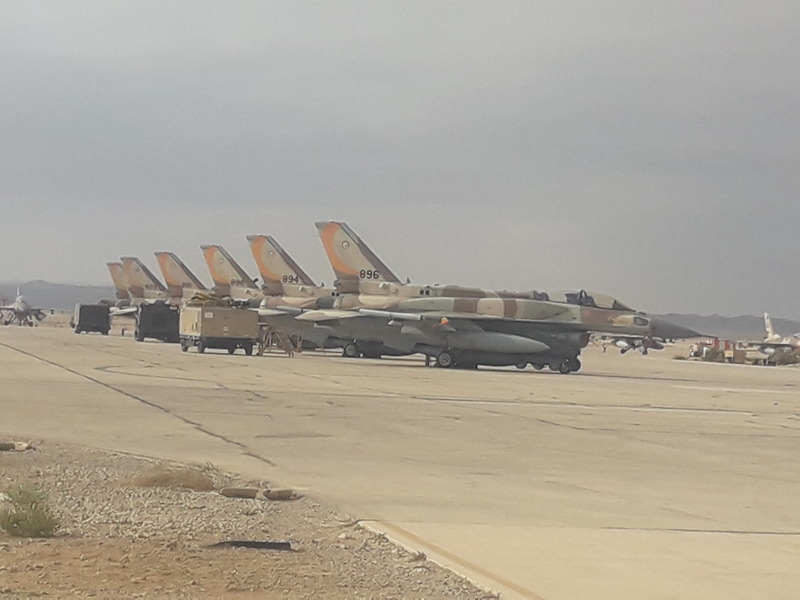 The northern arena has grown more tense in recent days, following Israeli intelligence indications of an Iranian plan to build rocket guidance systems in Lebanon, and a reported Israeli Air Force strike on a weapons site in Syria. Nevertheless, the northern arena has remained stable. Here’s my in-depth report on Israel’s attempt to apply strong diplomatic pressure, to get Iran and Hezbollah to walk away from their plans to manufacture rocket guidance systems on Lebanese soil. “There is no doubt this is a new stage in the attempts by Iran, to create independent capabilities to build advanced missiles systems in Syria and Lebanon,” Dr. Ely Karmon, a senior scholar at the International Institute for Counter-Terrorism in Herzliya, told me. Former National Security Advisor Major-General (Ret.) 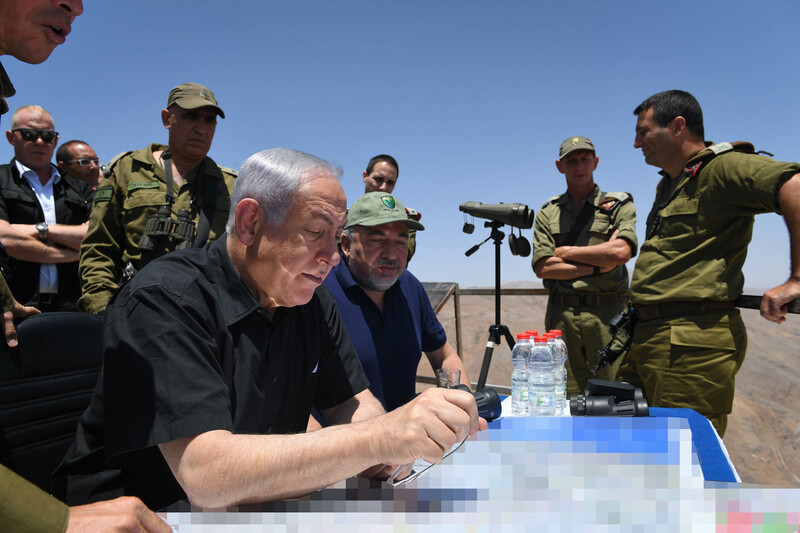 Yaakov Amidror: Israel’s pressure is an attempt to resolve the issue without resorting to military force, and at the same time, a way to build up legitimacy for future military action, in case diplomacy fails. Will Israel’s warnings succeed in getting the Shi’ite axis to walk away from this dangerous plan? 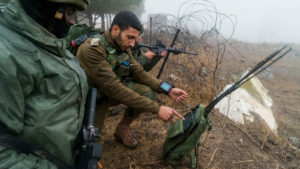 Soon enough, every IDF field commander will have their own military smart watch and smart phone, displaying real-time information on the location of friendly and hostile forces. These devices will show the latest analysis of the combat arena, and provide route suggestions to commanders at all ranks. Lieutenant Colonel Oren Mazliah, head of the C2i and Simulators Branch in the IDF Ground Forces’ Technology Division, told me more, here. 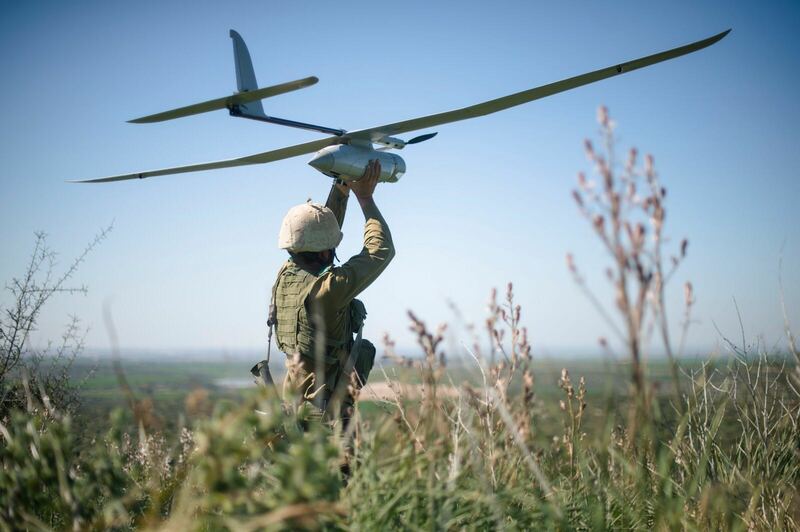 Check out my interview with Major Aharon Faran, the commander of the IDF’s Skylark drone unit training school, here. Faran tells me how the drone unit is expanding its role, from assisting ground units that conduct security operations in the West Bank, to being able to assist forces in a full-scale conflict scenario. This expanded role has already been seen when the unit helped the IDF direct return fire at Assad regime artillery guns in recent months. The unit is also receiving a new, larger, and more advanced version of the Elbit-made Skylark drone these days – the Skylark 3. At the end of last month, I took a tour with the commander of the Military Police’s Taoz Battalion commander, Lieutenant-Colonel Arik Yaakobi. 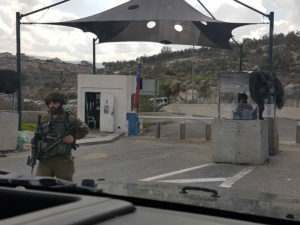 He took me through various sections and checkpoints on Route 443, a highway that is a central trafficartery connecting Jerusalem to the central coastal plain, but which is anything but an ordinary highway. See more on this, here.